Available in sizes 10 x 15cm, 20 x 15cm, 20 x 30cm and 30 x 40 cm. 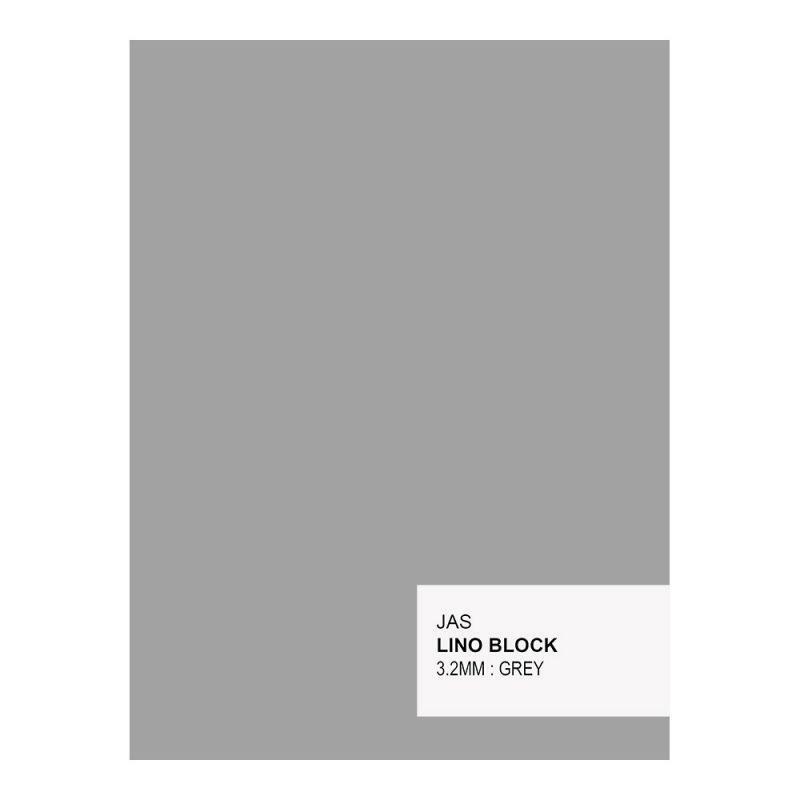 Our Lino Block is ideal for use with our Lino Cutter, Lino Roller and Block Printing Ink, and offers a fun and easy way of creating prints again and again. This video shows How To Make A Lino Block Print. it looks good, but hasn't been used as it is a gift.